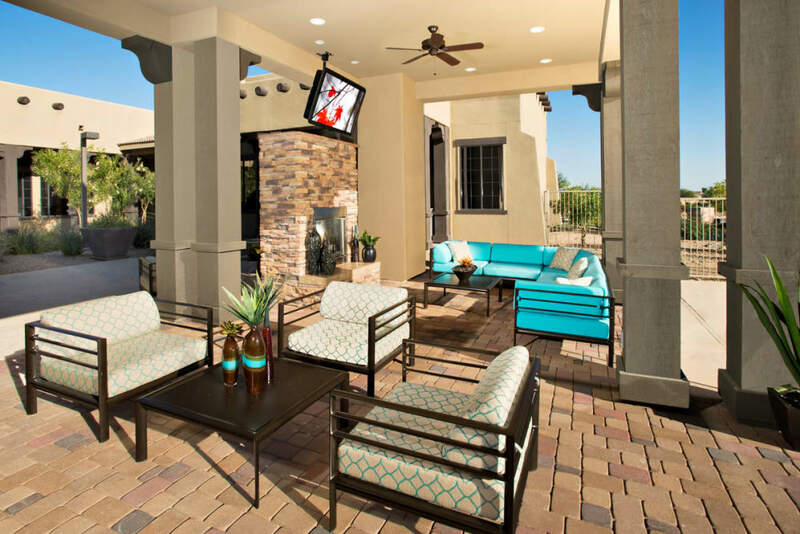 Tucked into a mountainside with exquisite views of the Sonoran Desert, Las Colinas at Black Canyon offers contemporary luxury living in Phoenix, AZ. 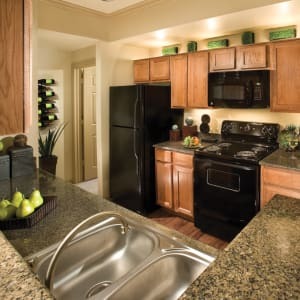 Spacious one, two, and three bedroom floor plans are designed for easy elegance and deep comfort, while resort-style amenities make every day a getaway. 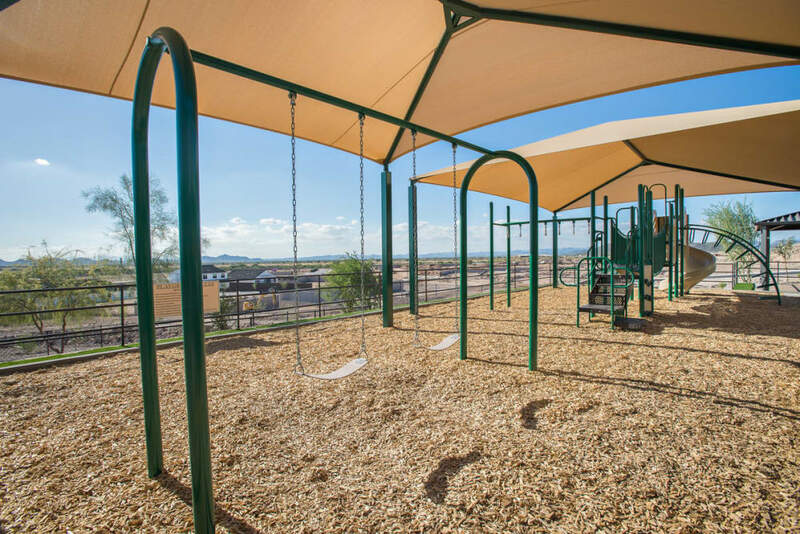 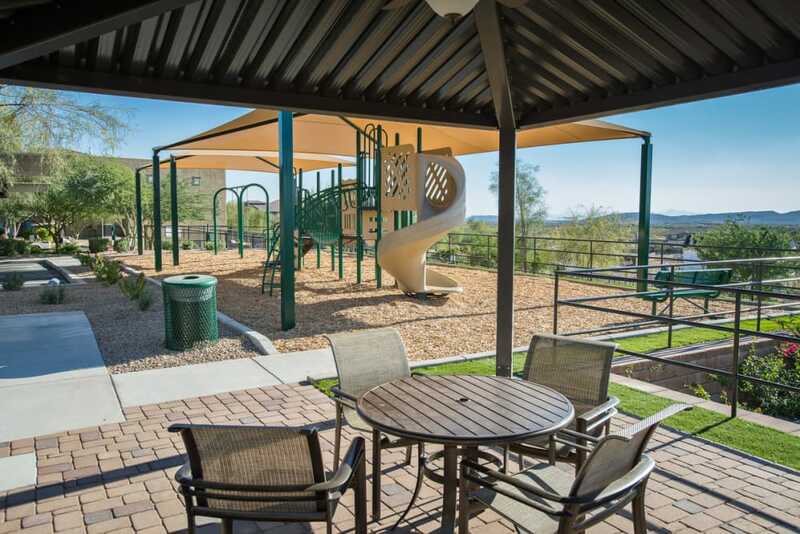 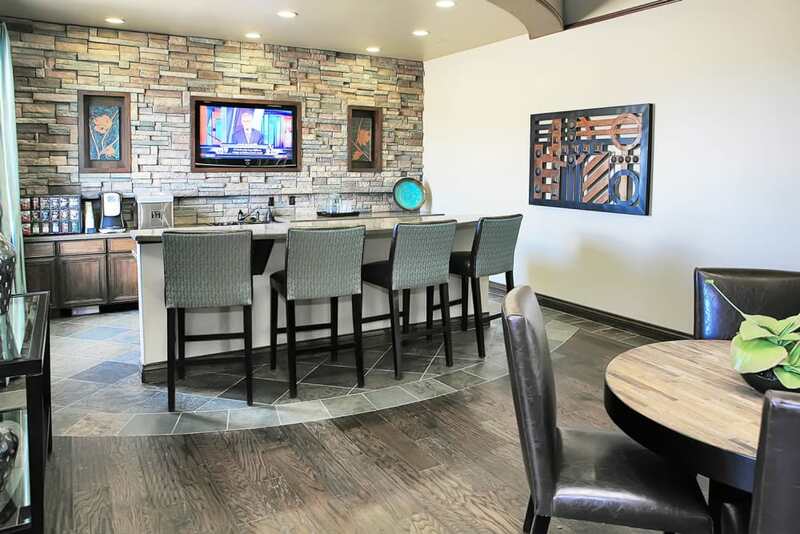 Enjoy nearby hiking trails, a quick commute to USAA or Cigna via I-17, and a full menu of world-class shopping, dining, and entertainment, all within minutes of your new pet-friendly apartment home in the North Valley. 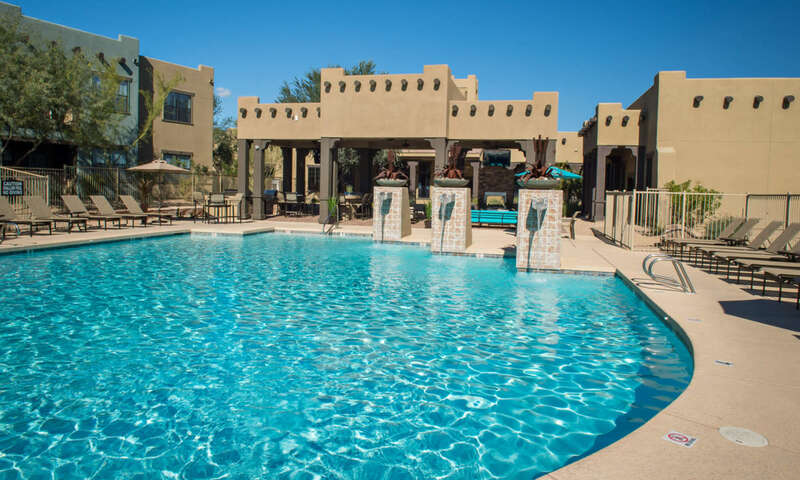 Find your personal oasis at Las Colinas at Black Canyon. 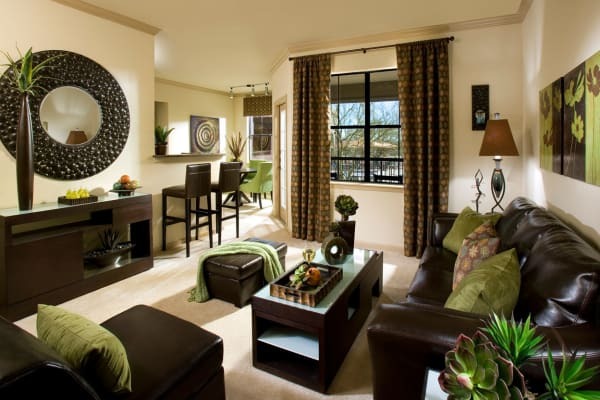 Your New Space – 1, 2 & 3 bedroom homes. 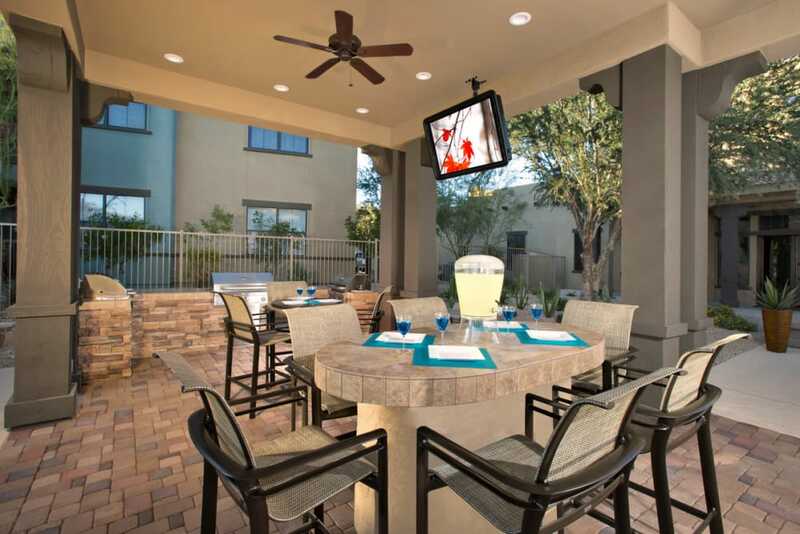 All of the Extras – Luxury amenities & features. 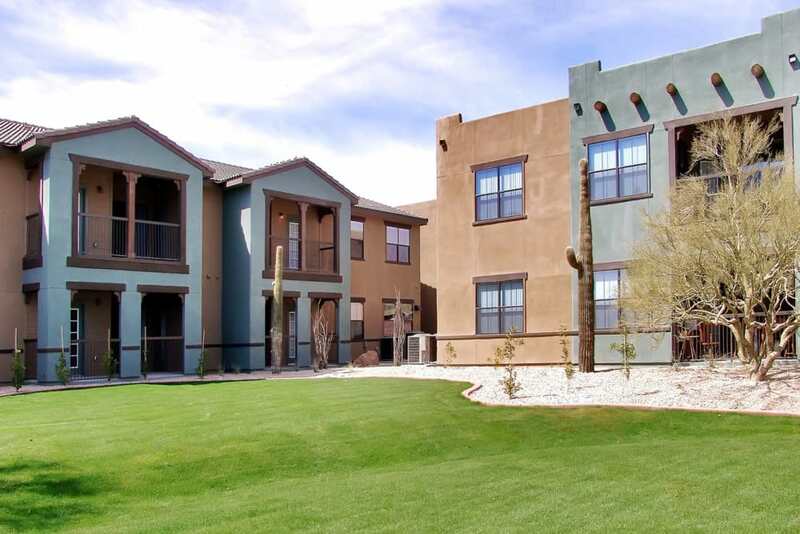 Explore the Neighborhood – Welcome to North Valley. 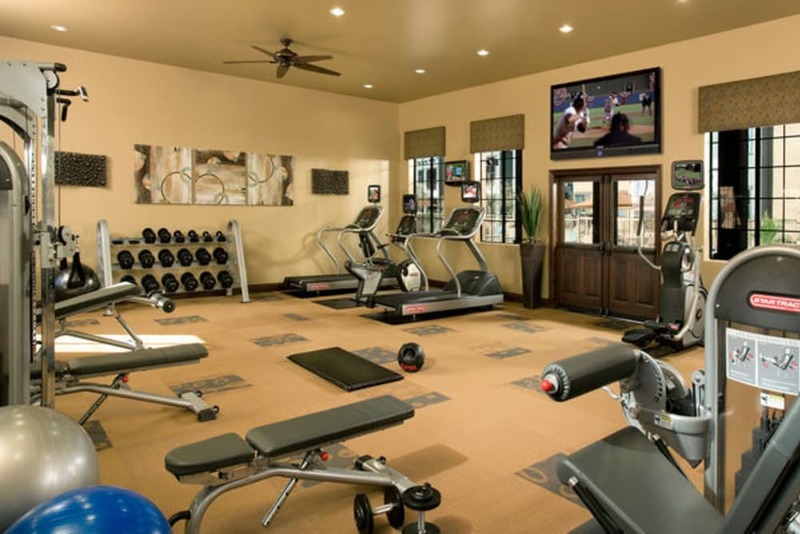 Whether you like to start your day with a workout or with a cup of coffee at the onsite cyber lounge, you’ll have everything you need at your fingertips at Las Colinas at Black Canyon. 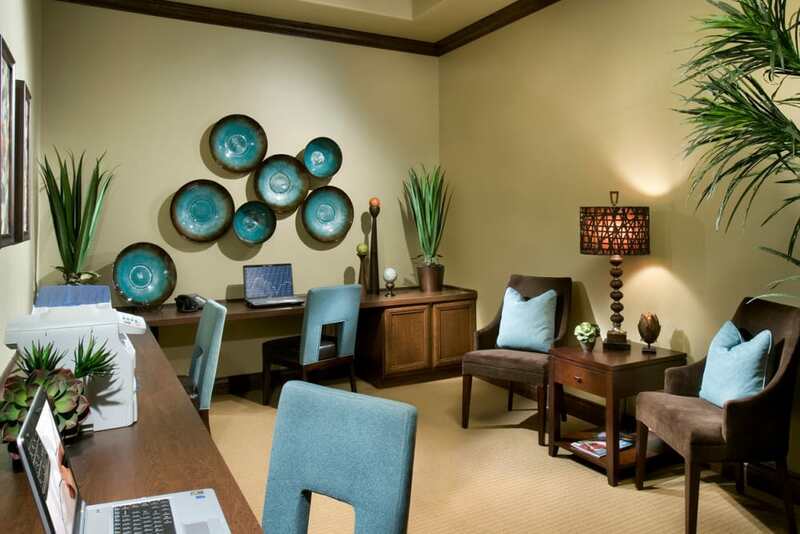 Downtime or go time, our amenities help you make the most of every day. 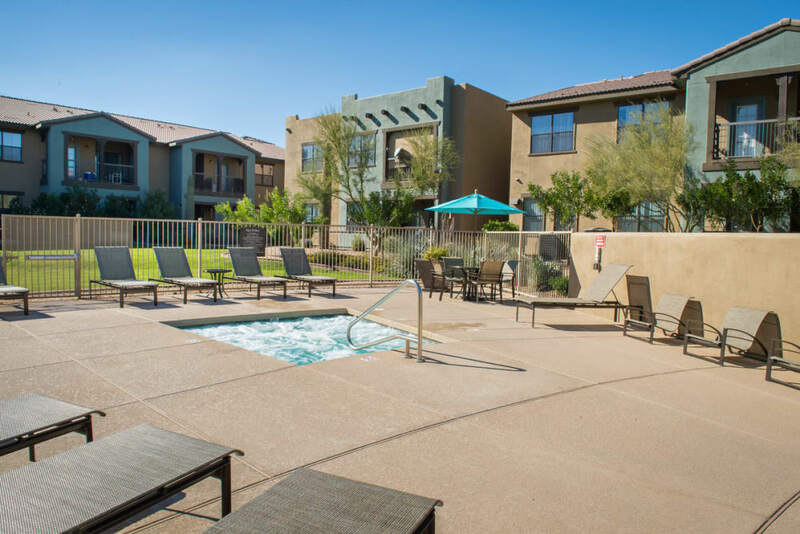 We are delighted to welcome your dog or cat to share your apartment home at Las Colinas at Black Canyon and we know they’ll love luxury living in Phoenix, AZ, as much as you do. 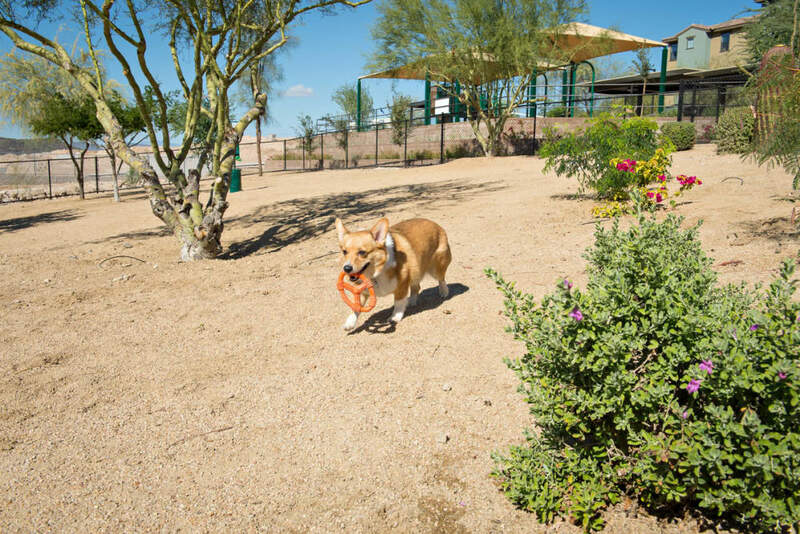 Let your pup run free at our onsite dog park. 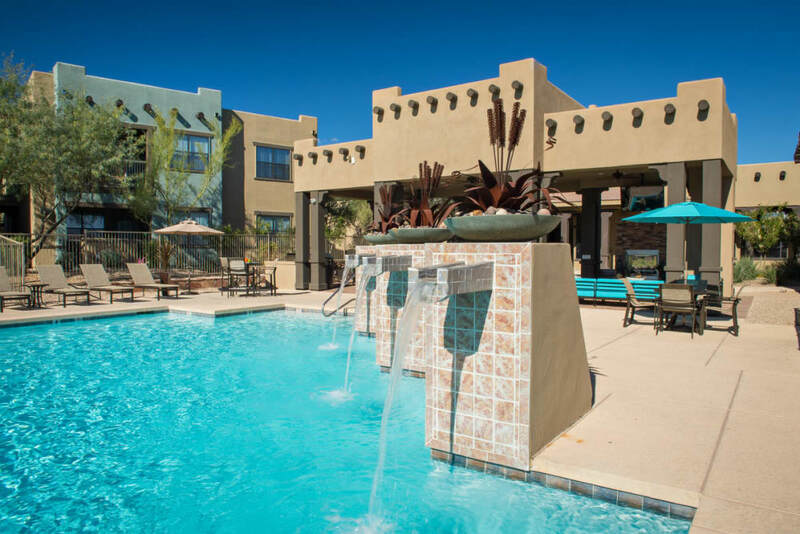 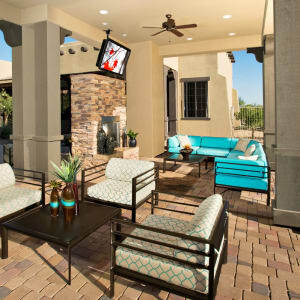 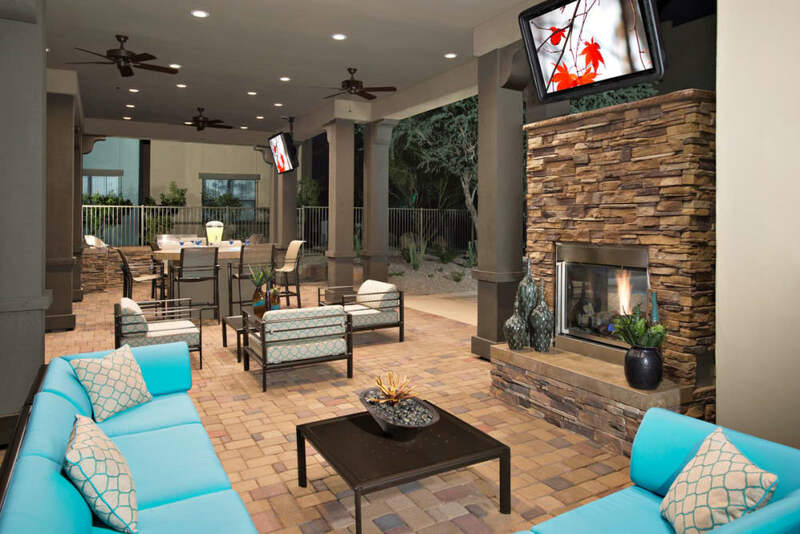 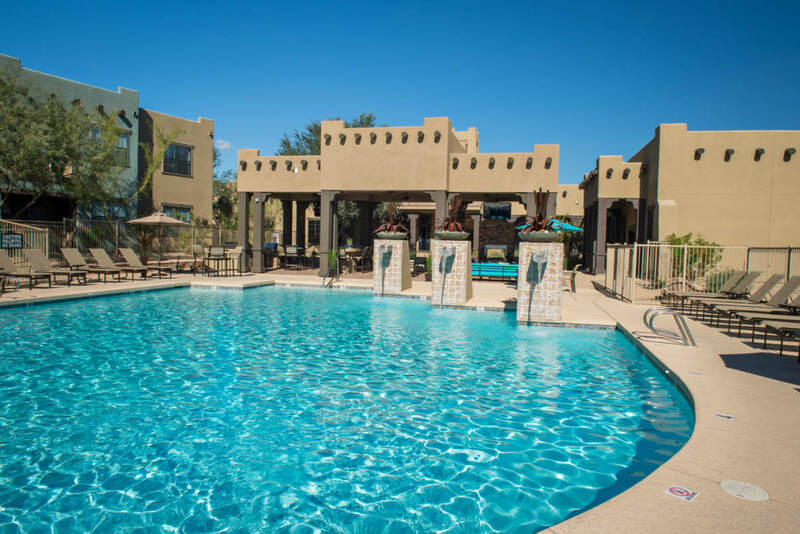 Set in a stunning desert landscape close to all the art, culture, and energy Phoenix, AZ, has to offer, our neighborhood in the North Valley is your ideal retreat. 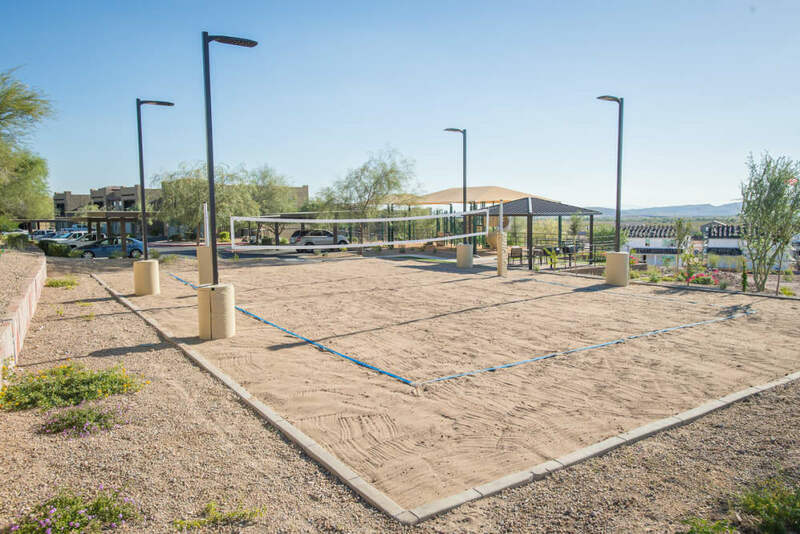 Live near outdoor adventure at Lake Pleasant, close to work at American Express, and up the road from The Shops at Norterra.